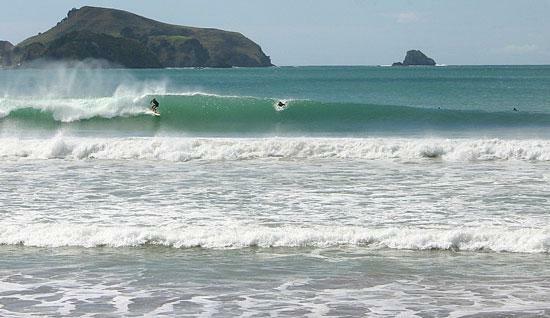 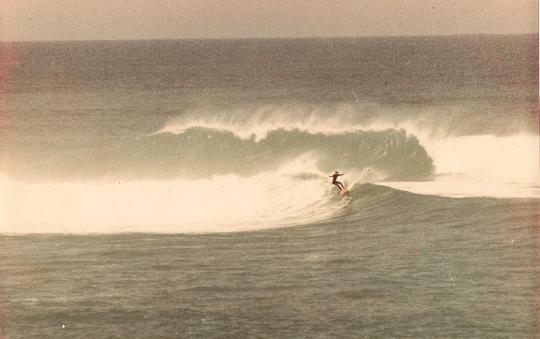 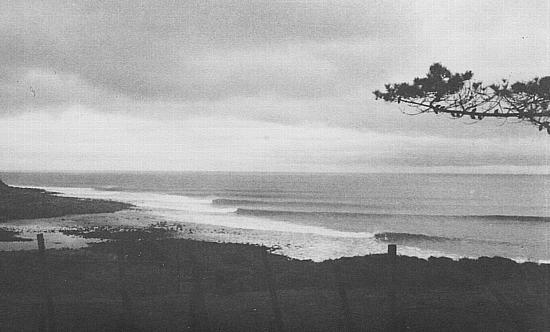 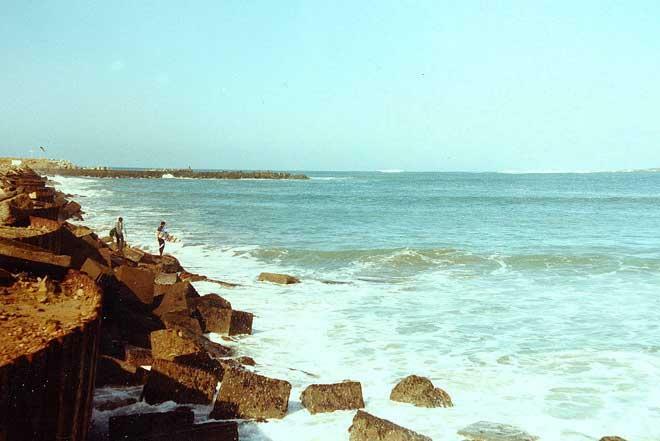 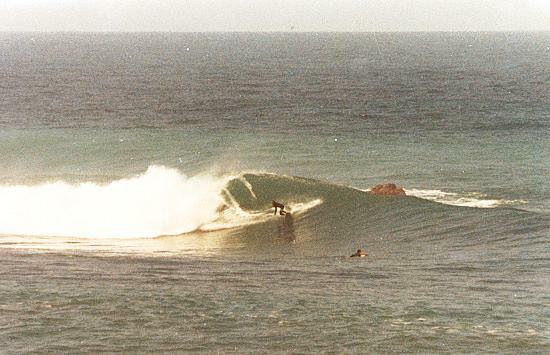 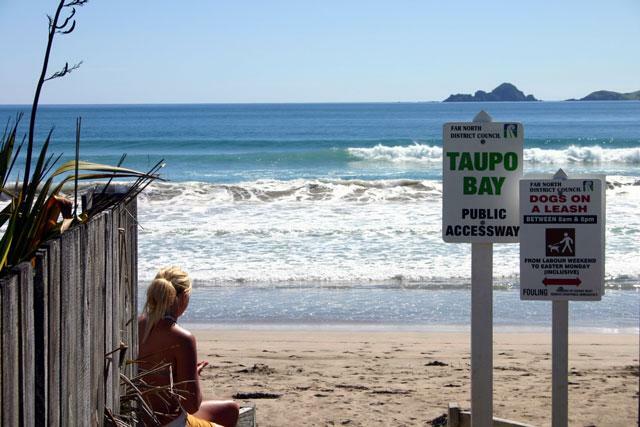 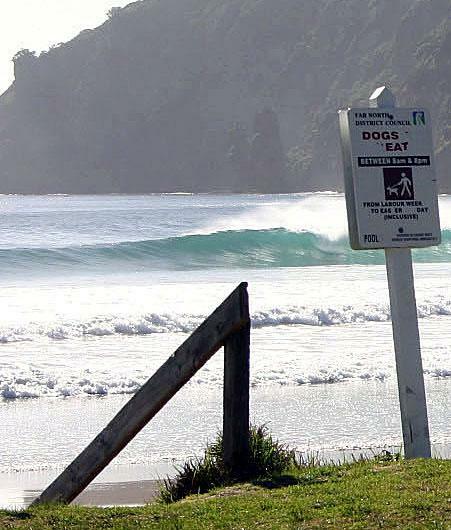 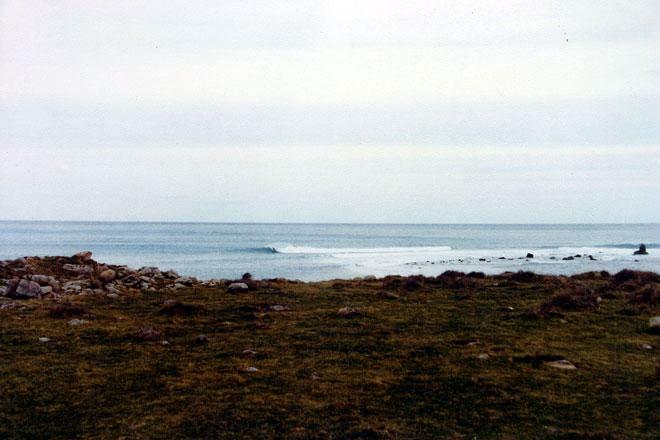 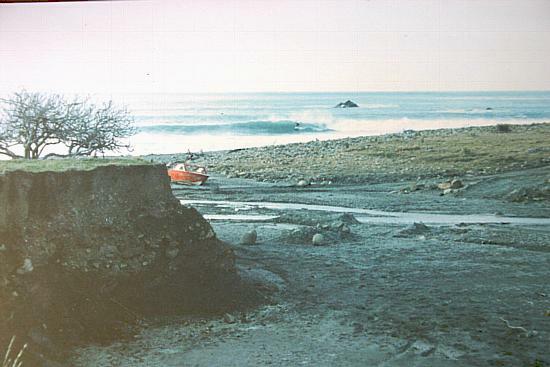 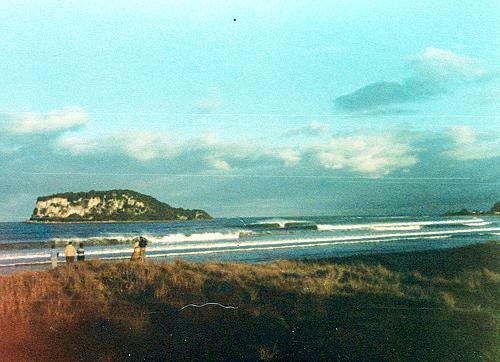 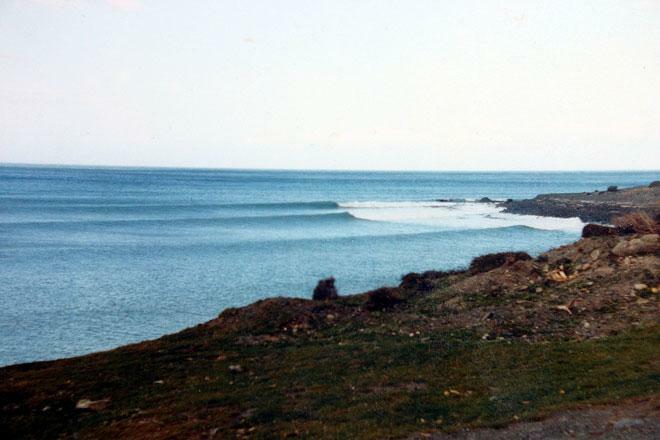 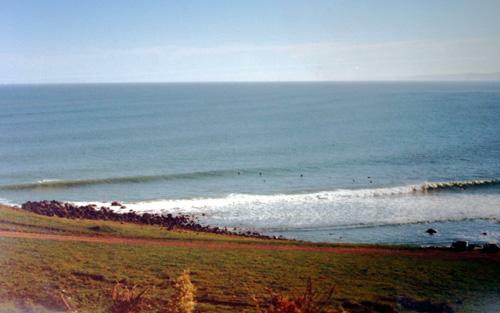 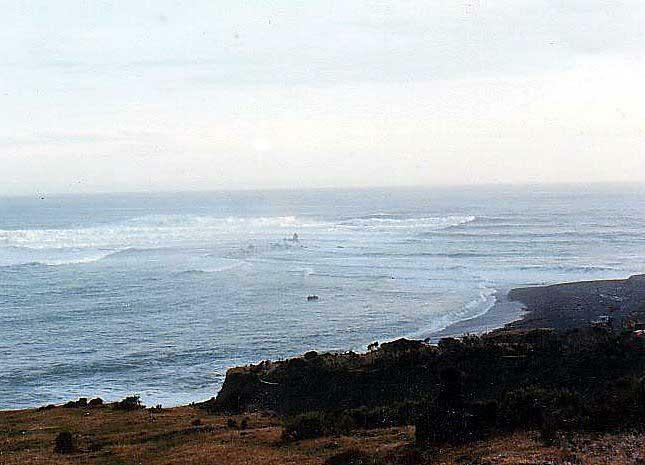 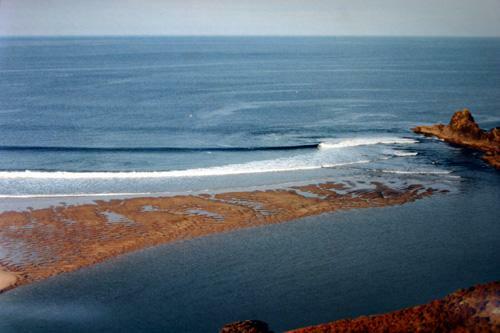 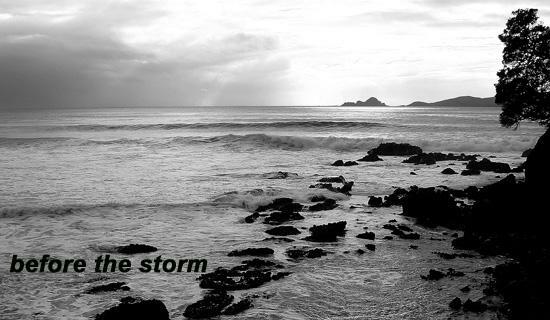 Click on the images below for New Zealand surf photos or visit an affiliate website where you can purchase books, videos & DVD's, photos, T shirts, music and other groovy stuff..that all go to enhance your surf lifestyle. 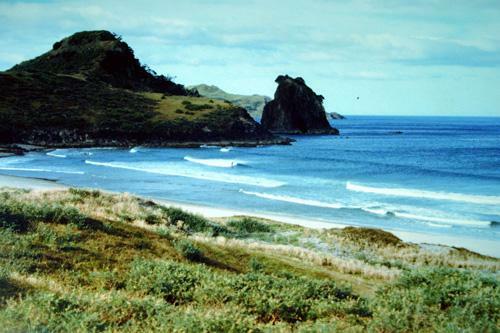 Music from Reel Groovy records delivered free in New zealand. 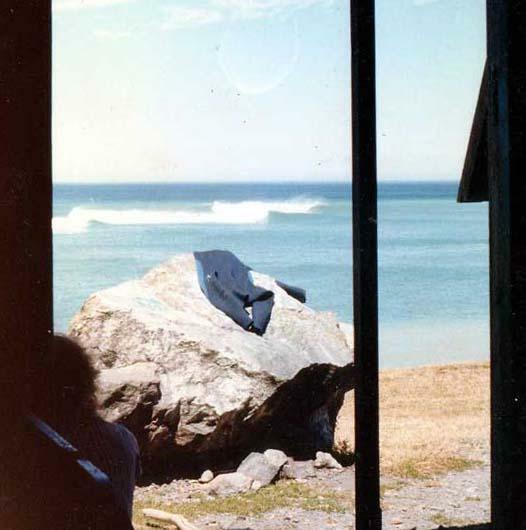 Fishpond have a wide selection of books and magazines as wel as T-shirts. 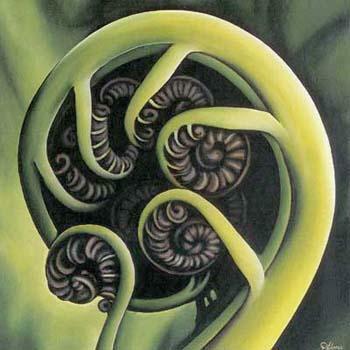 For a true attachment to things New Zealand buy a NZ maori bone carving. 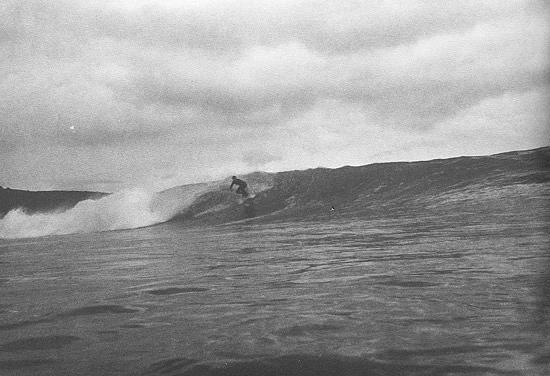 Surfblog: http://surfr.blogspot.com/ Tony's surf photoblog. 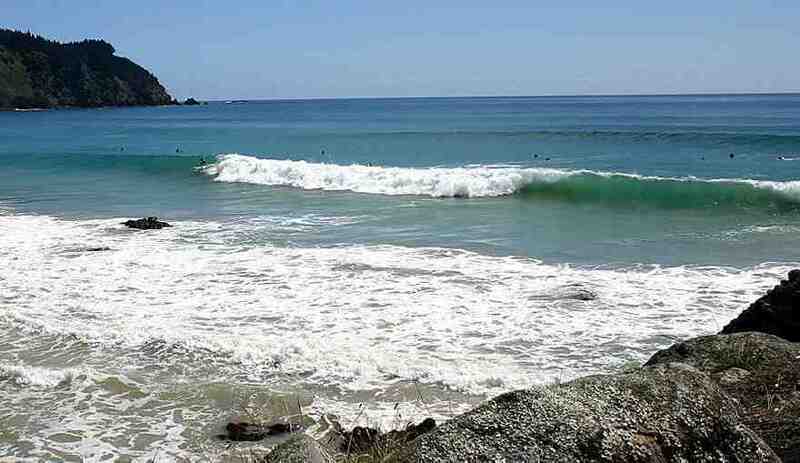 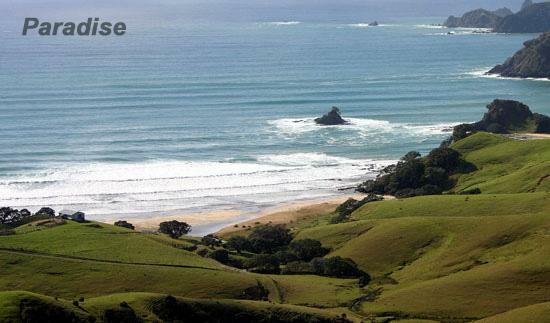 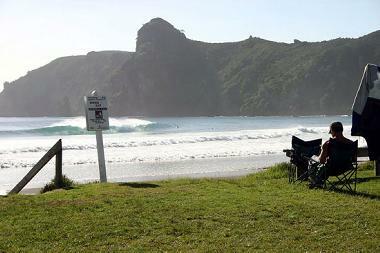 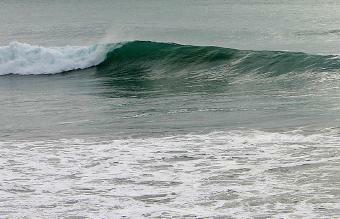 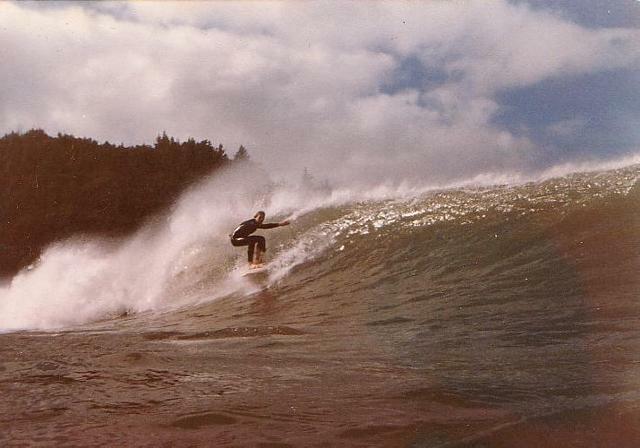 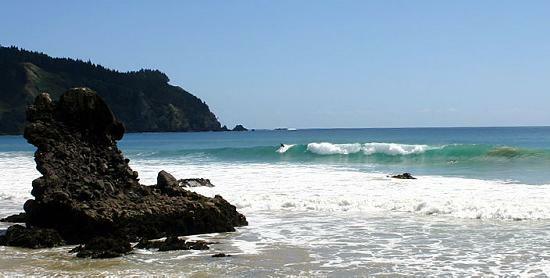 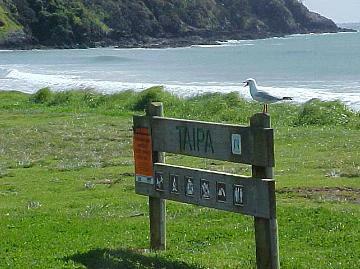 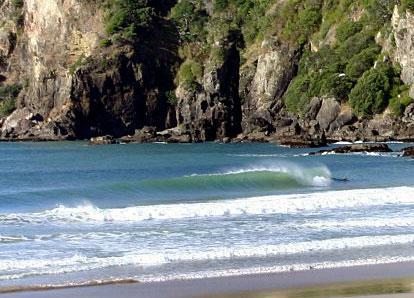 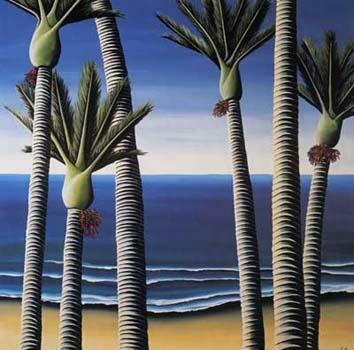 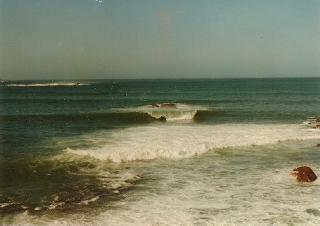 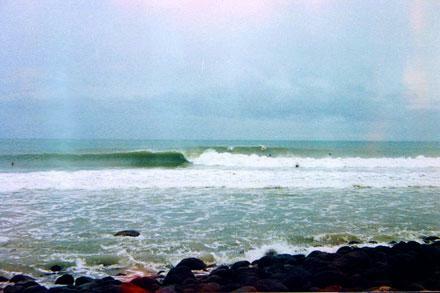 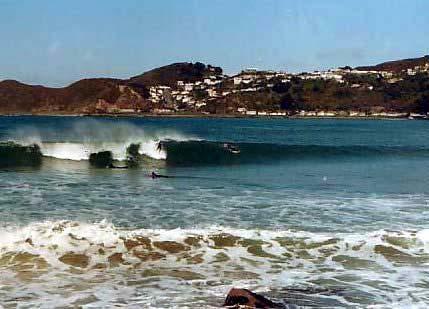 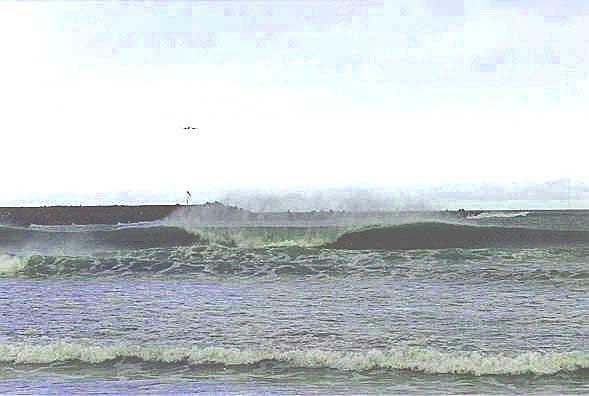 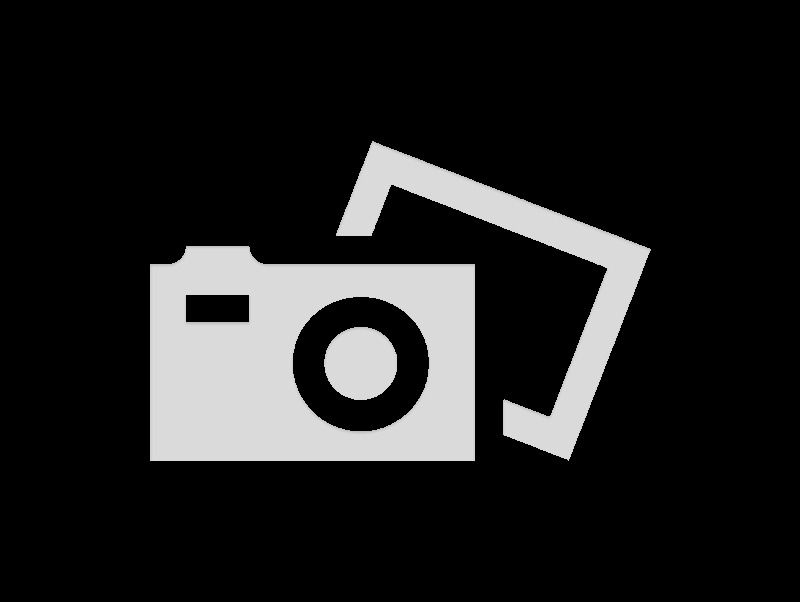 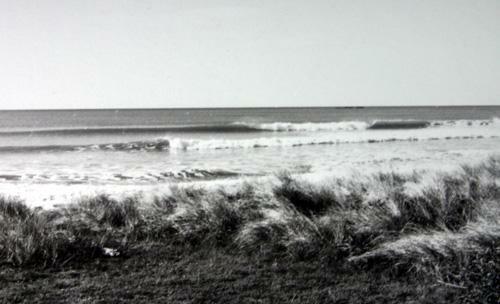 Sell & Buy NZ surf Pictures.